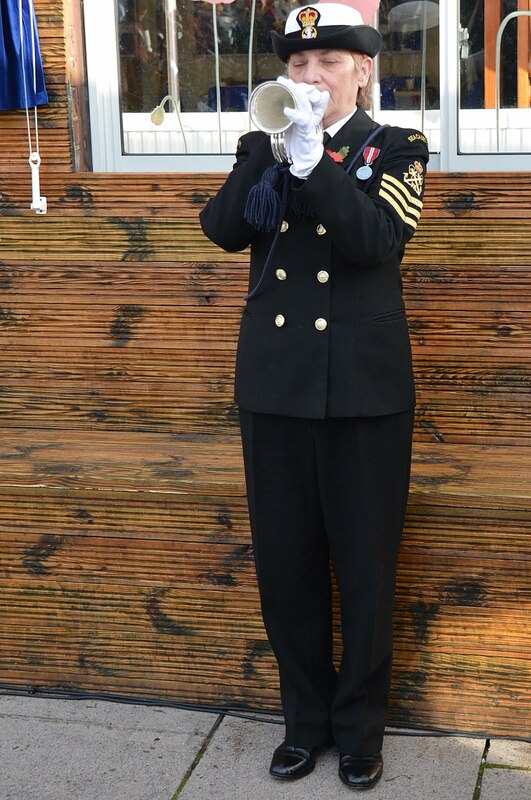 Click on the thumbnail to open a large version in a new window. 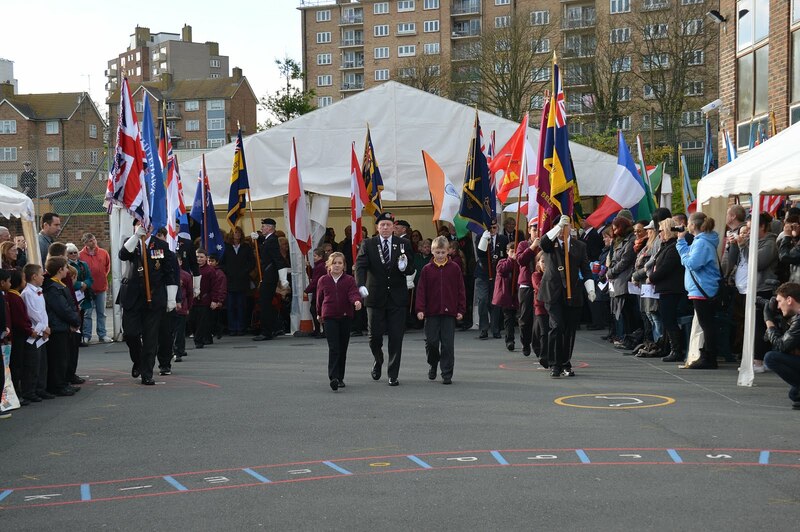 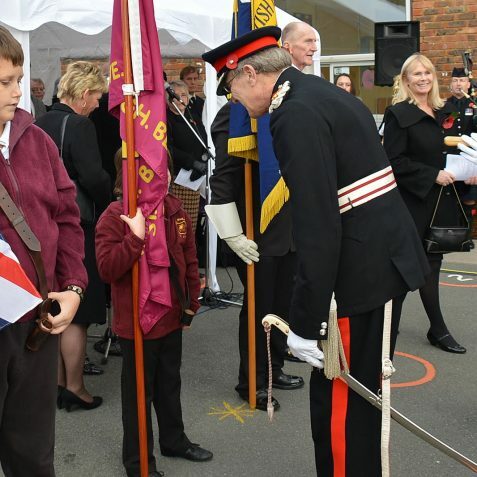 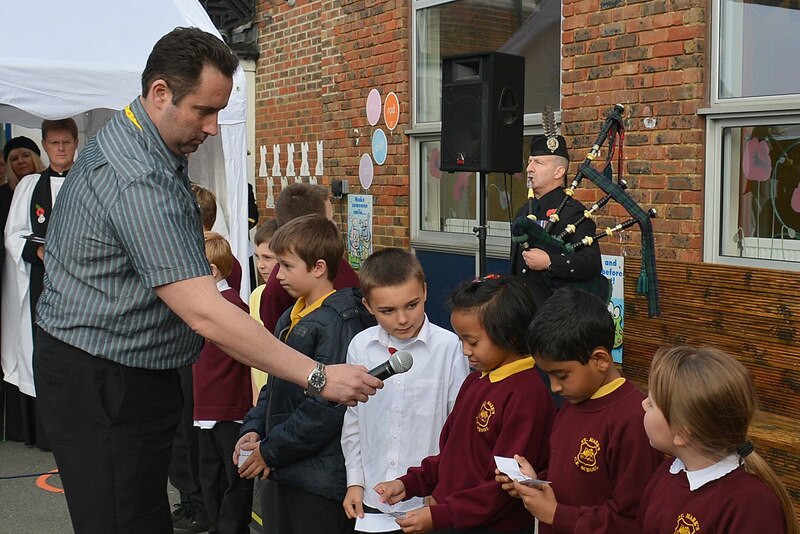 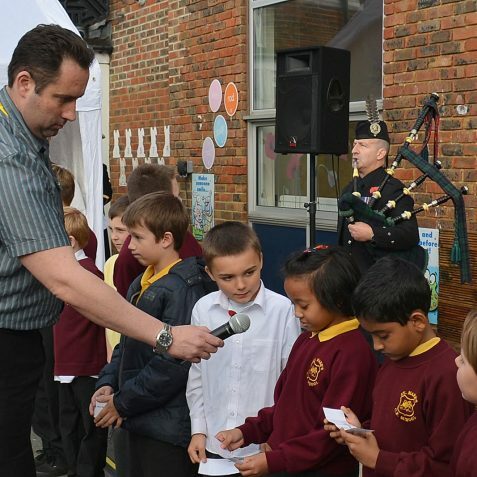 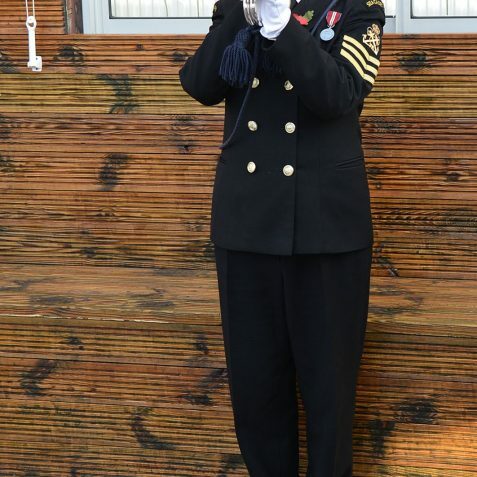 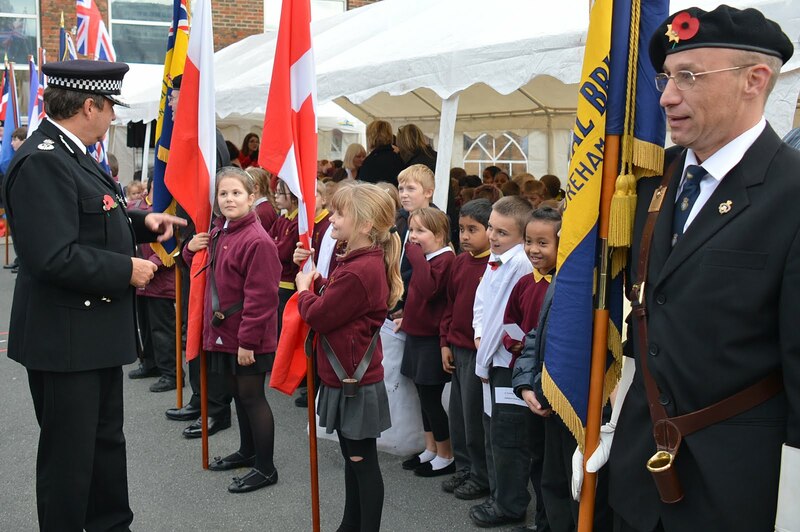 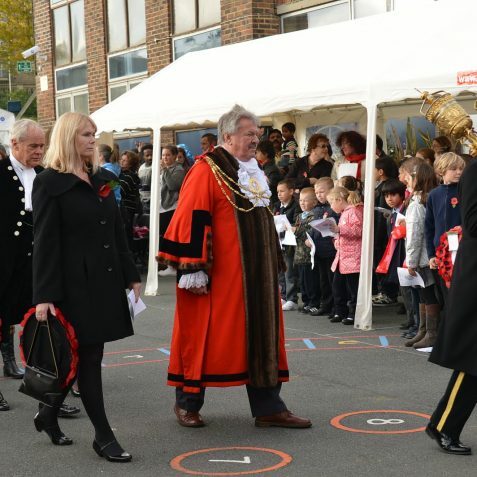 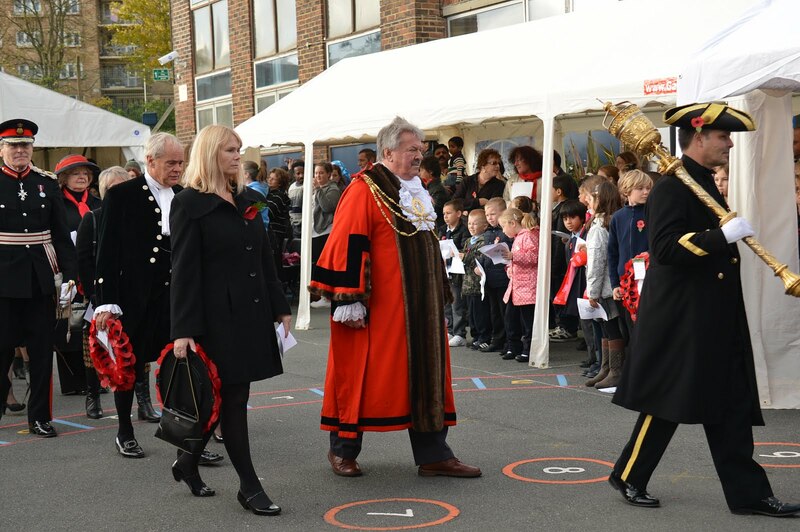 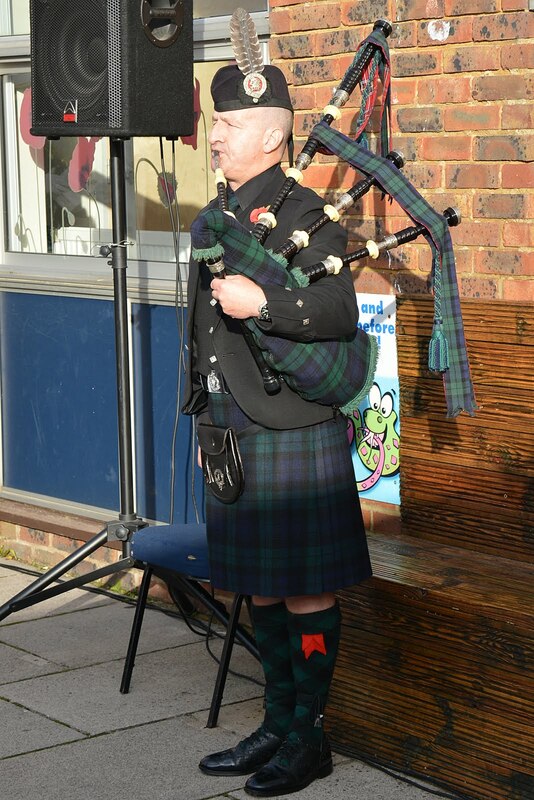 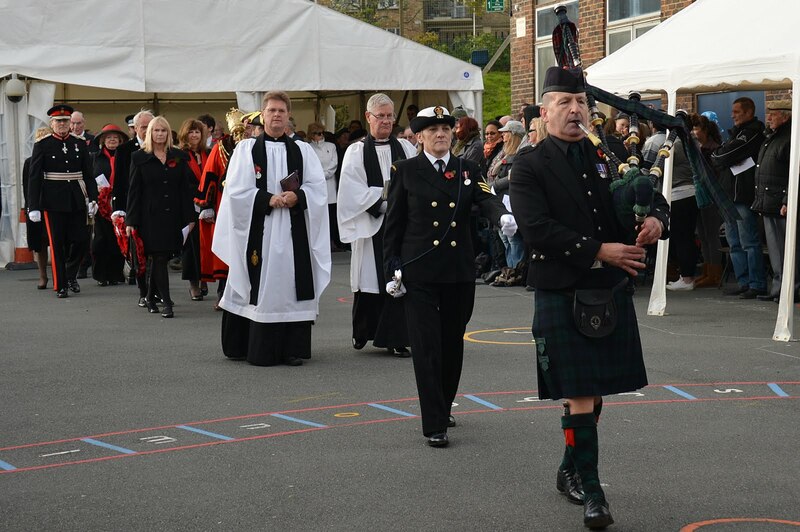 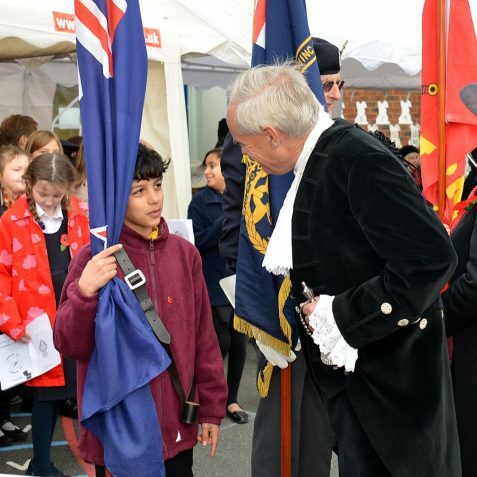 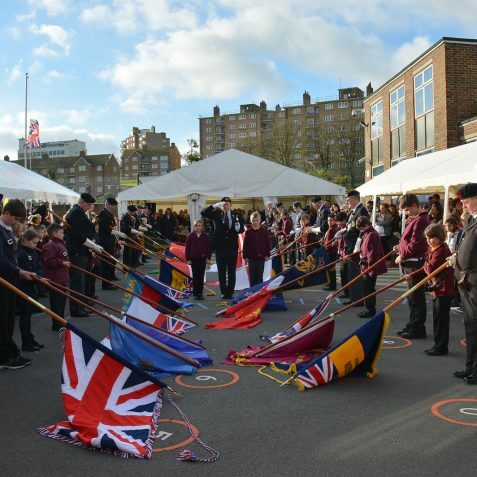 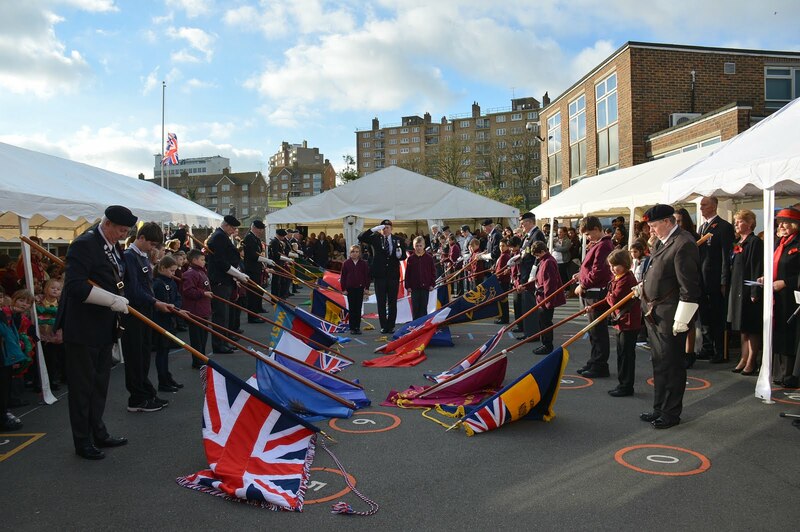 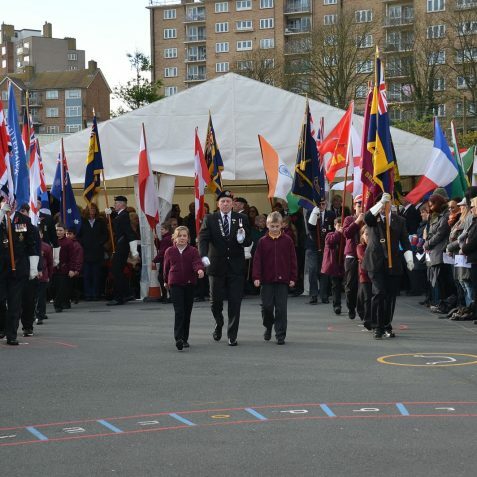 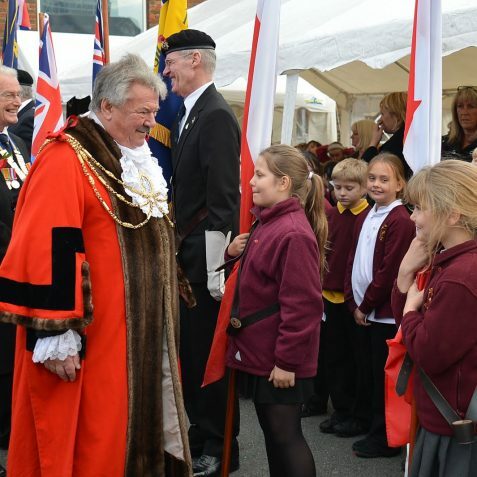 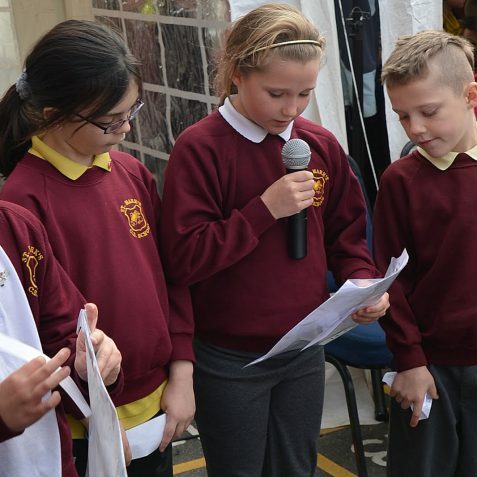 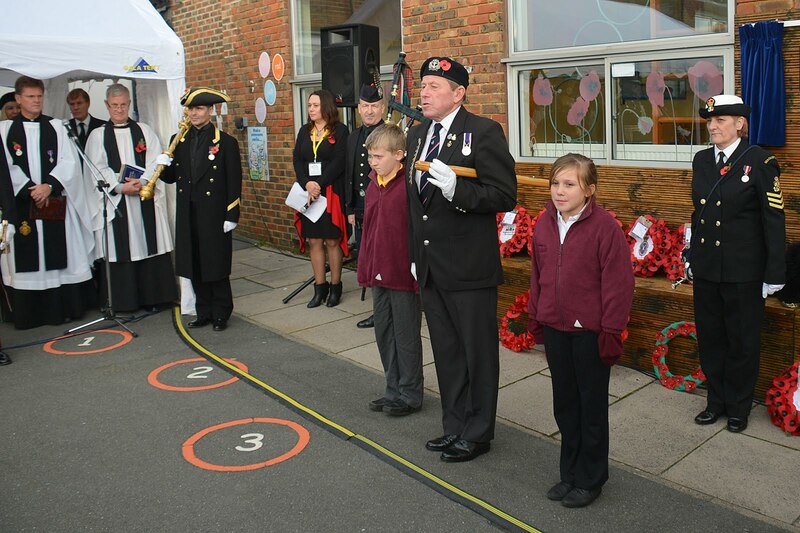 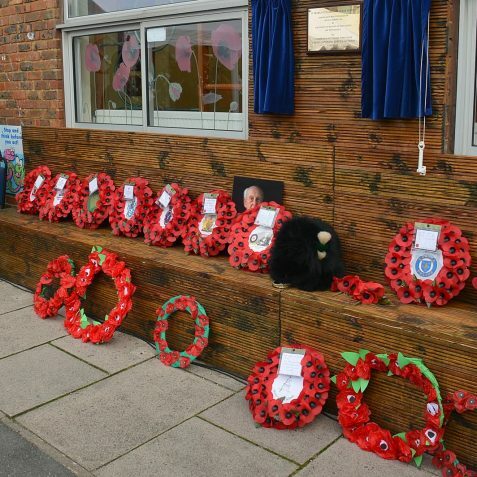 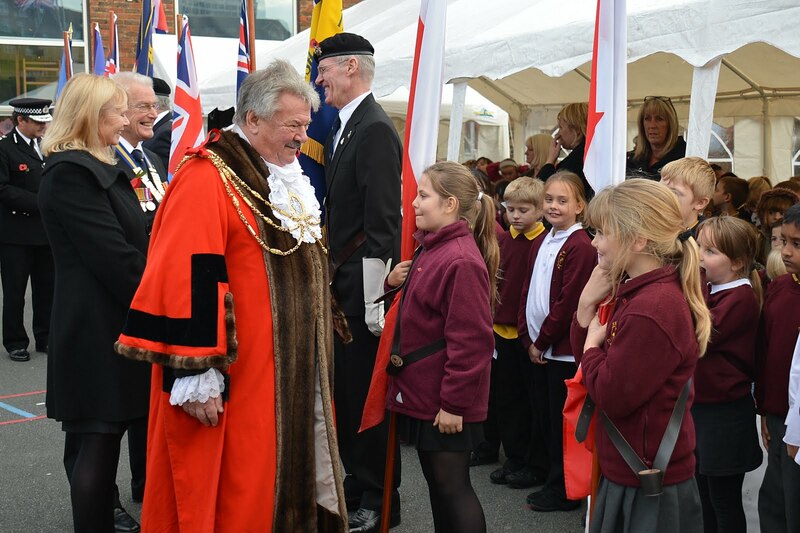 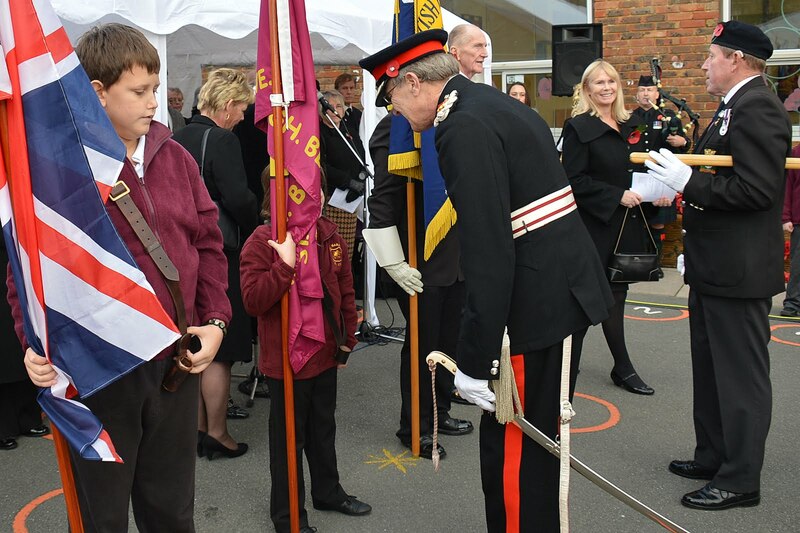 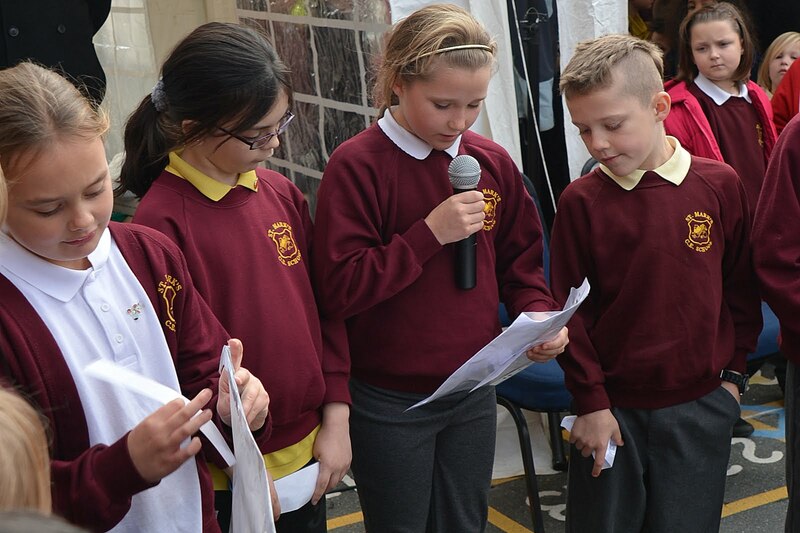 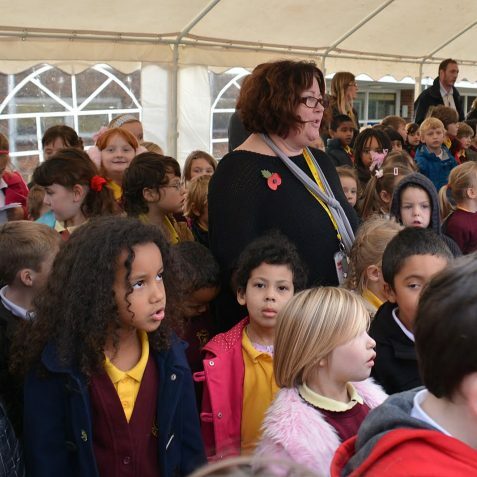 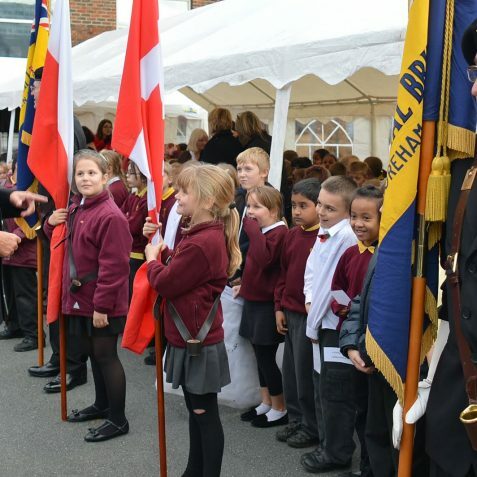 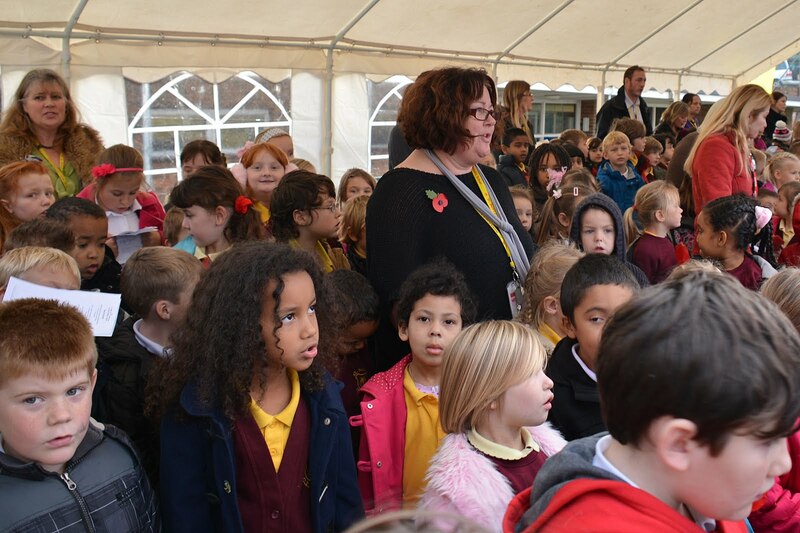 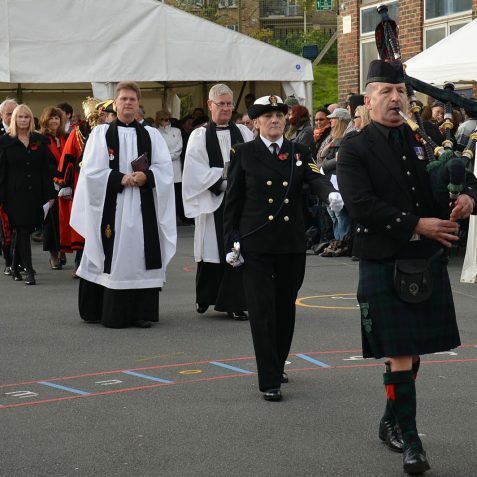 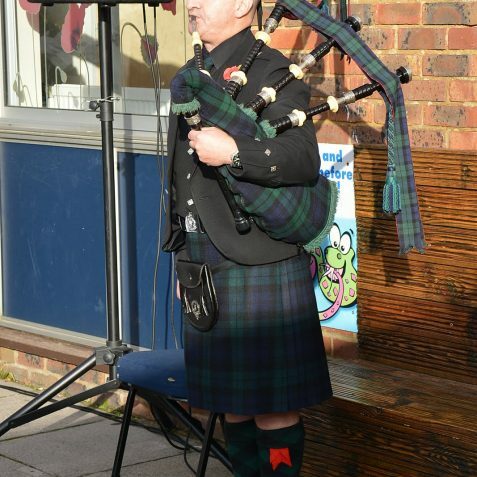 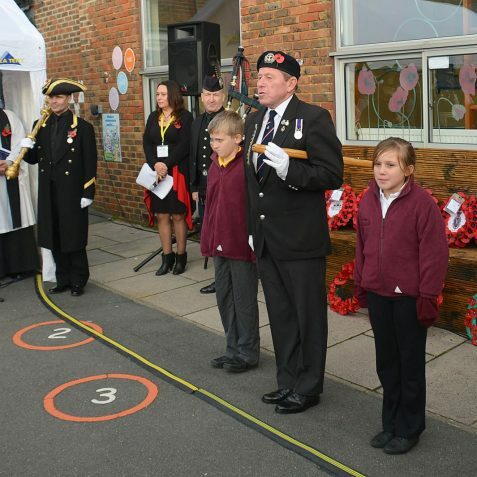 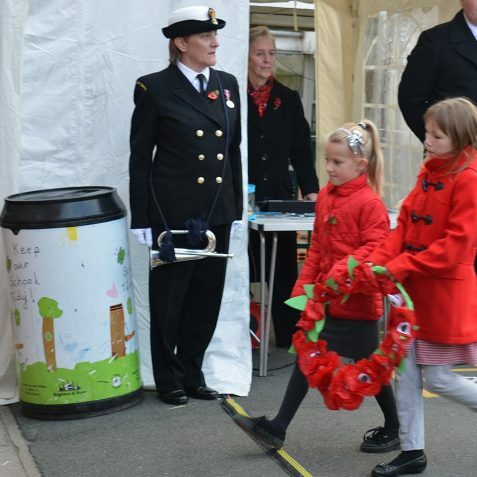 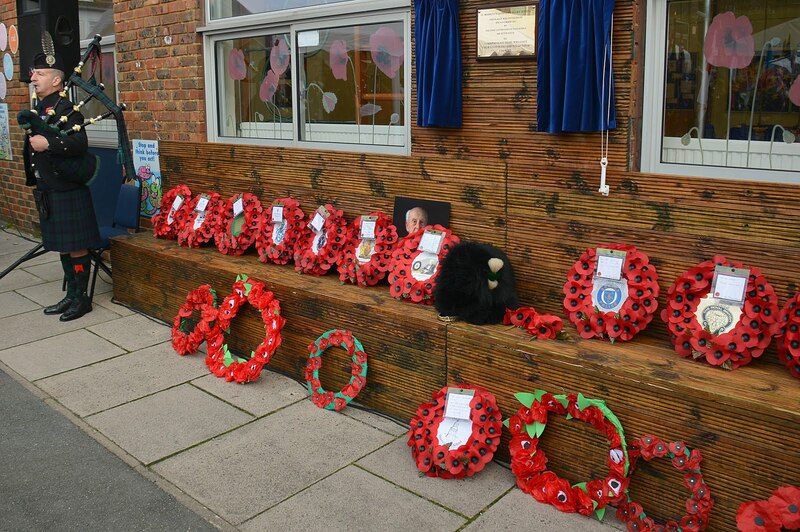 Brighton and Hove City Branch Royal British Legion, joined with St Mark’s Primary School in an ‘Act of Remembrance’ for the yearly remembrance weekend. 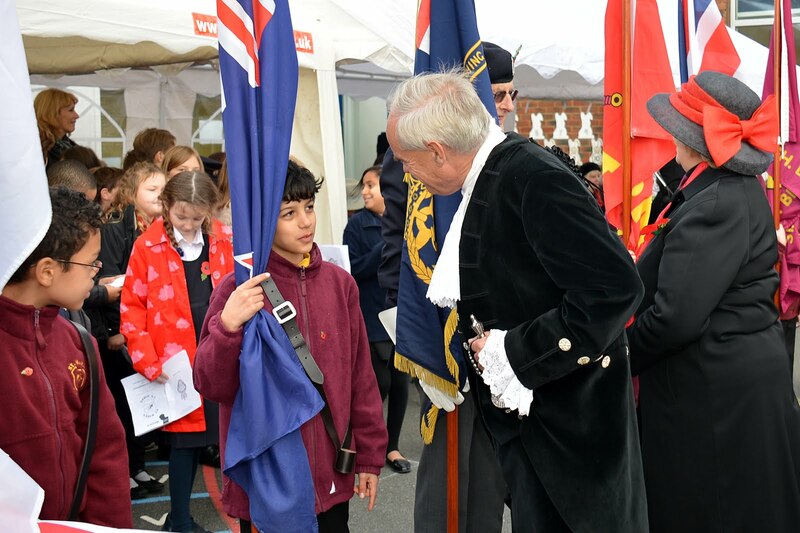 Amongst those present was the Mayor of Brighton and Hove, Councillor Bill Randall, The High Sheriff of East Sussex, Mr David Allam, and The Lord Lieutenant of East Sussex, Mr Peter Field. 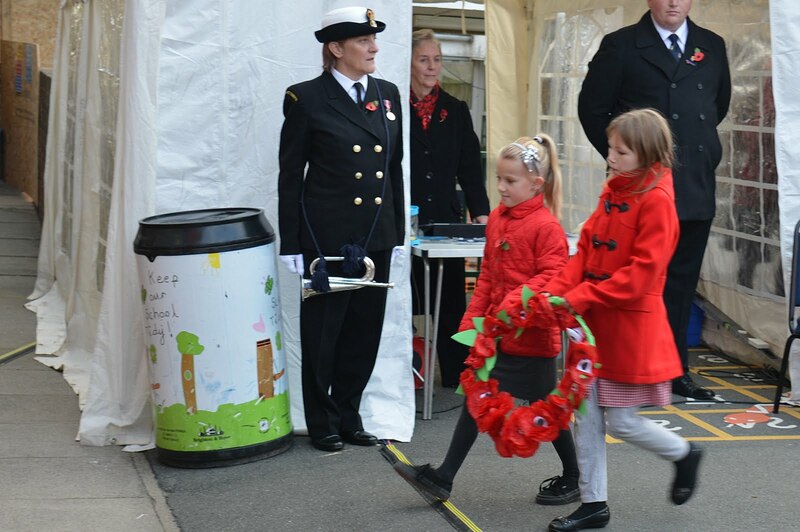 ‘We present these poppies from children to say thank you to all those who gave their lives so that we can live and be free’.